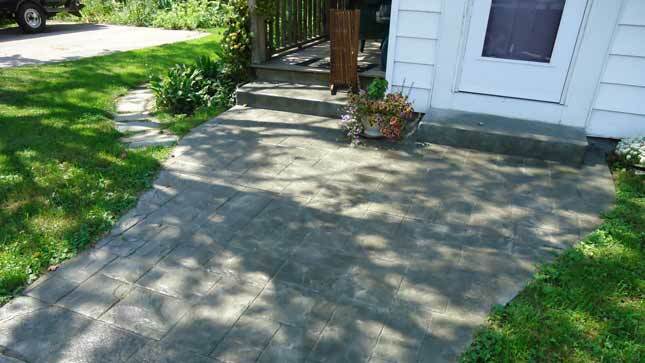 Ready to add some curb appeal to your home? 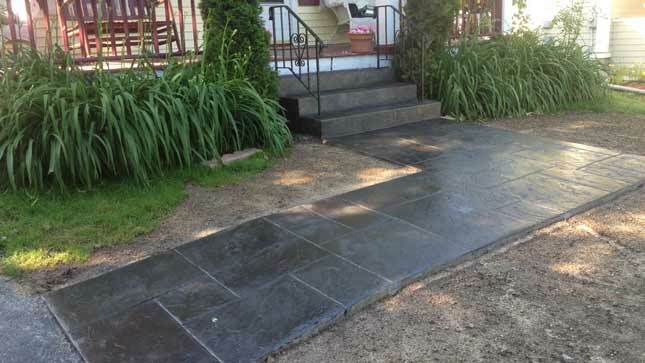 Tatro’s Concrete Impressions’ sidewalks are a low maintenance option and an affordable addition. 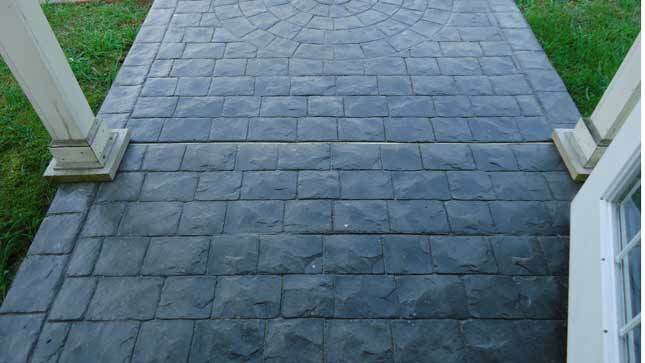 Our sidewalks can be pattern stamped, color dyed and even stained to accent any home. 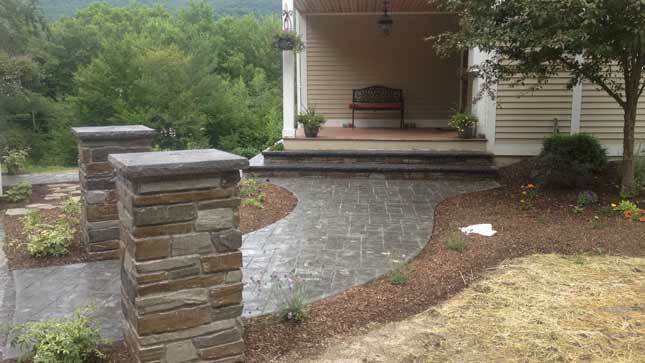 Our decorative sidewalks add beauty to any home.